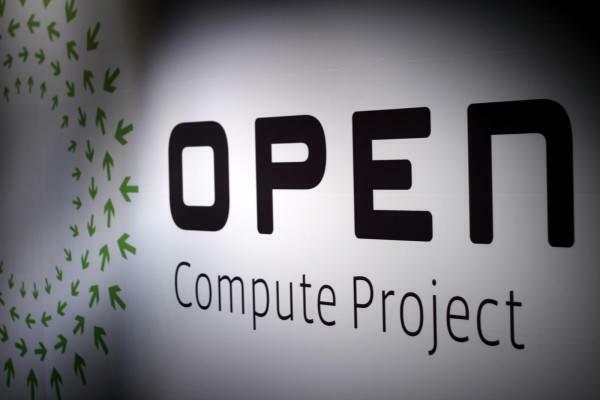 Open Compute Project’s charter was extended last year to include networking hardware. The expansion was aimed at the creation of system agnostic networking hardware and software. Mellanox in collaboration with Cumulus Networks defined unified drivers for this platform. As a result of this software providers can now deliver network operating system to the OCP switch designs over the ONIE (Open Network Install Environment) bootloader. In November 2013, Mellanox contributed designs for its SwitchX-2 top-of-rack switch to the OCP and the company has made another contribution this week with the 40 Gigabit Ehternet Network Interface Card based on OCP specifications. The 40 GbE NIC design borrows from Mellanox line of 40Gb ConnectX-3 Pro interface cards. The Connect X-3 Pro OCP-based 40GbE NIC has Remote Direct Memory Access (RDMA) over Converged Ethernet (RoCE). Other features include support for overlay network architecture through advanced NVGRE (Network Virtualization using Generic Router Encapsulation), VXLAN (Virtual Extensible LAN) hardware offload engines which make it suitable for use in data centers. The NIC will be available in Q1 of 2014.